This beautiful old house was purchased in 1984. It provides a warm, home-like atmosphere for up to 34 guests in need of food and shelter. Family units and handicap facilities are available. Bilingual staff members serve around the clock to listen to and to aid families to become self-sufficient. Open Gate Ministries is the ONLY family shelter in northern Tulare County. There are other shelters, of course. Most of them will take women, and some will take women with children. Some of them will take men. None of them, except for Open Gate, will accept whole families which include a husband or a family that consists of only a man with children. In keeping with our Christian principles, we require that men and women must be married to stay together at our Shelter, so, within that restriction, Open Gate’s goal is to keep all families together so that they can heal and prosper together, with the Lord’s help. 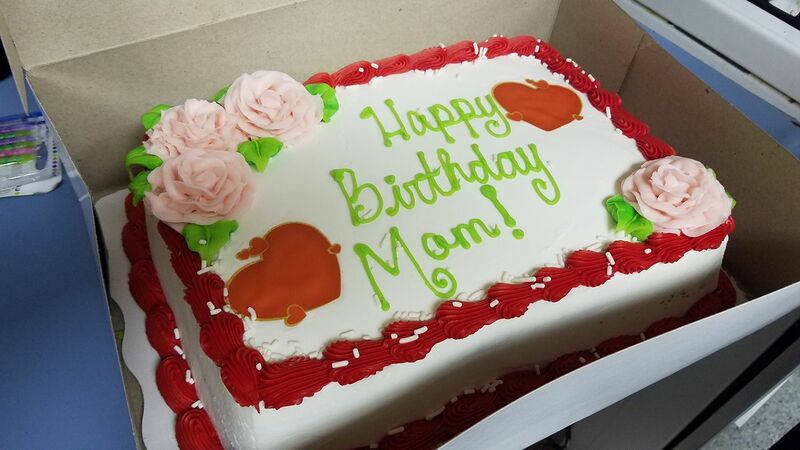 Recently we had a birthday party at the house (shelter). It was a fun surprise and fun way to end a long day. To answer a question we’ve received: Why don’t we see the residents faces? For three simple reasons: to keep our residents safe, to protect their privacy, and to restore their dignity. It is our wish to serve our special guests (residents) with excellence, integrity, and love-just as Jesus taught us to and this is why we added this guideline.